New Zealand is a seismically active country. The disastrous events of last century – Napier 1931 and this century Christchurch 2011 and Kaikoura 2016, only highlight the enormously destructive and powerful effect earthquakes have on safety, human life, land and property. 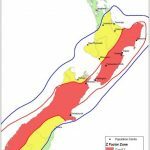 Under the new national system for managing earthquake-prone buildings in New Zealand (that came into effect on 1 July 2017), the owners of earthquake-prone buildings, territorial authorities (local councils), engineers and other building professionals now have well documented roles, responsibilities and importantly time frames to bring about change and improvement. The Territorial Authority must identify potentially earthquake prone buildings and communicate with the Building owner through an Earthquake Prone Building (EPB) notification process. As an owner; upon receiving this advice, you must obtain an engineering assessment of your building and provide this back to the Territorial Authority. The Territorial Authority will determine whether the building is earthquake prone and a risk. The Authority will assign the building a rating and whether it is a priority and record this on a publicly available register. 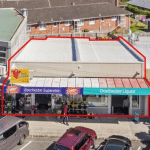 The owner will then (within the deadlines shown below) consider the business case to undertake the required structural design and construction to strengthen the building or demolish and rebuild. 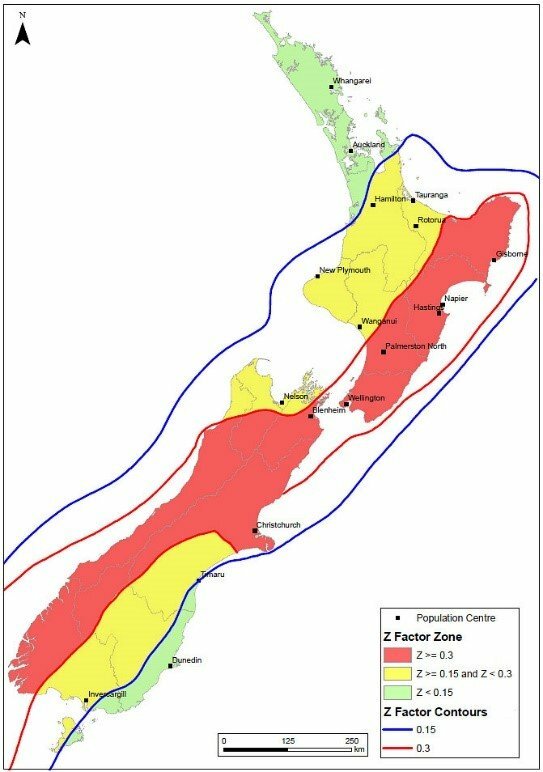 The Building Act 2004 divides New Zealand into three seismic risk areas – high, medium and low, based on the risk profiles as shown by the map of New Zealand below. Please refer to MBIE and managing Earthquake Prone Buildings for further information. High seismic risk, seven years and six months for a priority building and 15 years for any other building. This legislation also provides for Territorial Authorities requiring owners to attach notices in a prominent place on or adjacent to the building advising the building is earthquake prone. If a building is less than 34% New Building Standard (NBS) it is classified as being earthquake prone. Whilst there are costs involved in completing the seismic upgrade, there are nevertheless some tangible medium to long term benefits. 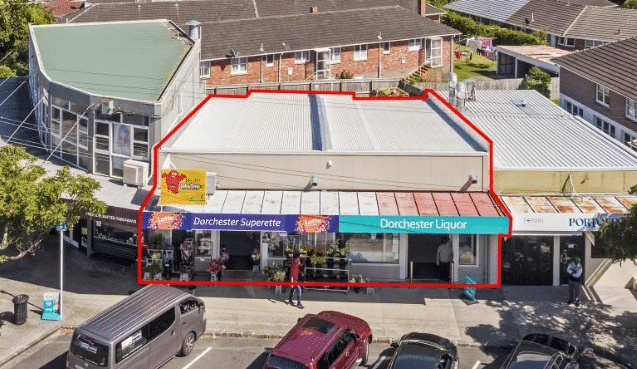 Tom Bretherton, Envivo, Managing Director, recently attended a Bayleys auction of Commercial property and it quickly became apparent that properties with upper quartile to 100% NBS ratings were attracting strong bidding and good sales figures compared to those with a low NBS and unknown potential. Please contact Alan if you have any questions about Commercial Real Estate sales. Insurance premiums and leasing potential are also known to be significantly improved when buildings have at least a 67% NBS. Envivo’s structural engineers, led by Mr Wilhelm Wolfaardt are experts in this field and are familiar with legislation, changes to earthquake-prone building provisions, the requirements set by new tools, including the EPB methodology and the Engineering Assessment Guidelines. We would be pleased to assist you in not only adding value to your property, but also providing a safe working environment for your tenants. Contact our Structural Engineering team to discuss your requirements.